In 1994, Jinu debuted in Korea as a solo artist with the popular song: "I Was the Captain". Yang Hyun-seok, former member of the Taiji Boys, heard about Jinu's fame and met up with him in Los Angeles to form the group Jinusean shortly after Sean joined. The duo aimed to combine English and Korean lyrics with hip hop and funk. 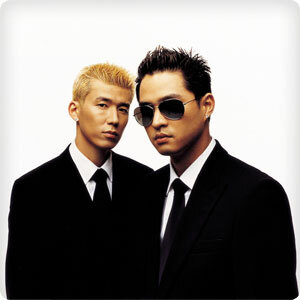 Shortly after their creation, Jinusean finally debuted in 1997 with their first song, "Gasoline." They gained an enormous amount of popularity with their second single "Tell Me" (feat. Uhm Jung Hwa), on their debut album.